“Same Page, Different Story” out now. 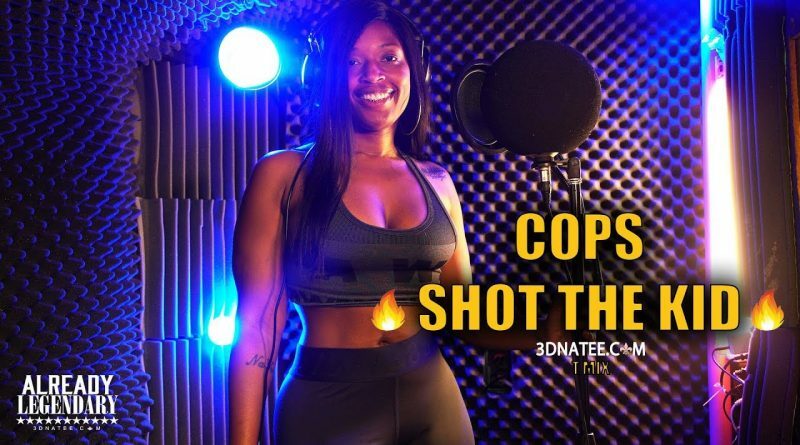 3D Na’Tee returns with a remix of Nas and Ye’s “Cops Shot The Kid”. 3D Na’Tee returns with a remix to Migos and Drake’s “Walk It Like I Talk It” single. 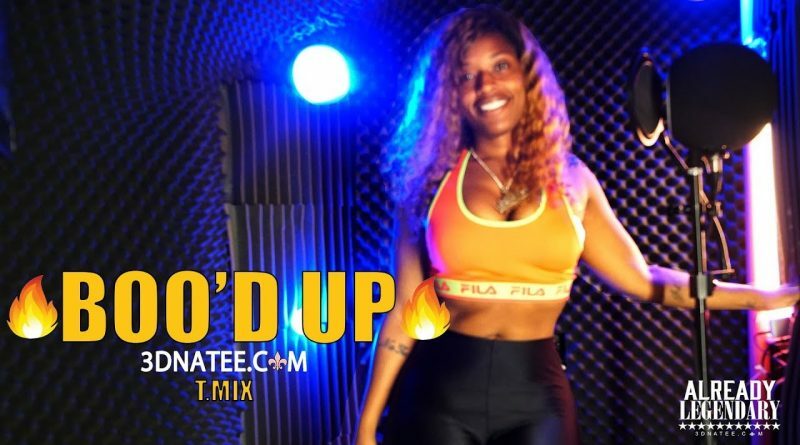 3D Na’Tee jumps Ella Mai’s “Boo’d Up” for her weekly T-Mix freestyle series. 3D Na’Tee returns with a freestyle over Pusha T’s “Infrared”. 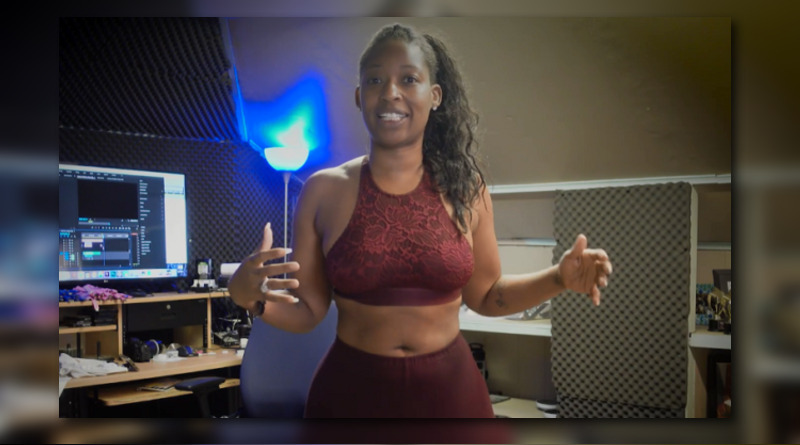 For this week’s freestyle, 3D Na’Tee jumps on Drake’s “Nice For What” smash. 3D Na’Tee jumps on Nicki Minaj’s “Chun-Li” single for her latest freestyle. 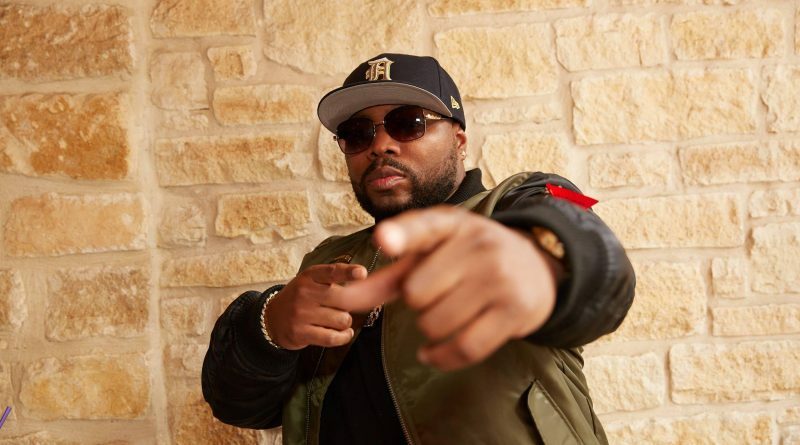 Detroit lyricist Page Kennedy taps Jon Connor, Fred The Godson, Jag and 3D Na’Tee to assist him on the remix to Jay-Z’s “In My Lifetime, Vol. 1” cut, “Where I’m From”. 3DNa’tee talks battle rapping guys in the 3rd ward + performs live on Hot 97’s Ladies First. 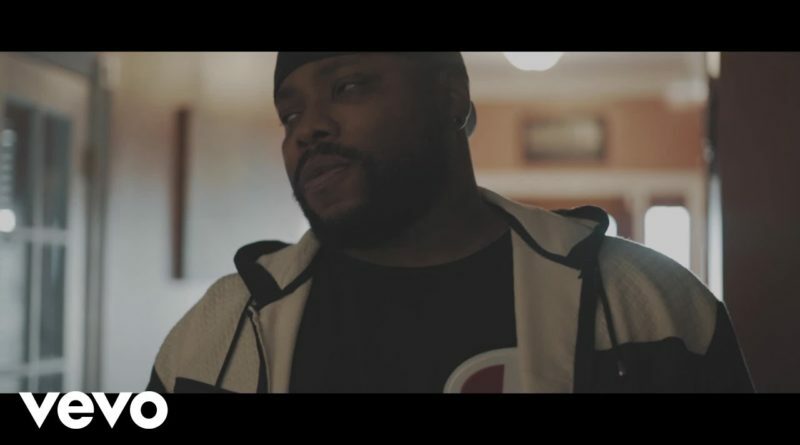 “Crown”, the 4th music video release from Torae’s sophomore album “Entitled” deals with a situation we know all too well. Set in New York City & featuring 3D Na’tee this PixelMotiv clip shows what it’s like just trying to live day to day as a person of color in America. 3D Na’Tee joins Sway in the Morning to speak on her new album “The Regime,” dissing versus telling the truth and performs live in-studio!